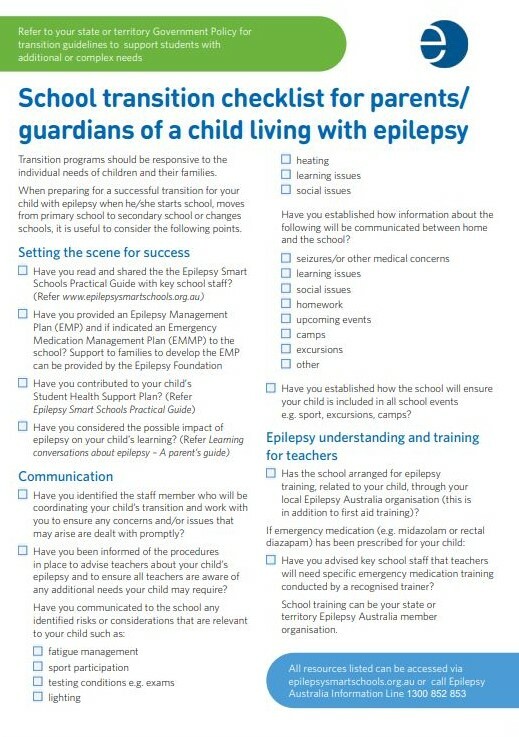 Step 2 – Ensure all teachers with a duty of care have received epilepsy-specific training. Epilepsy training and resources provide the learner with both an understanding of the condition and practical tools to help someone with epilepsy feel safe and not alone. The courses and resources below are available for both organisations and individuals. 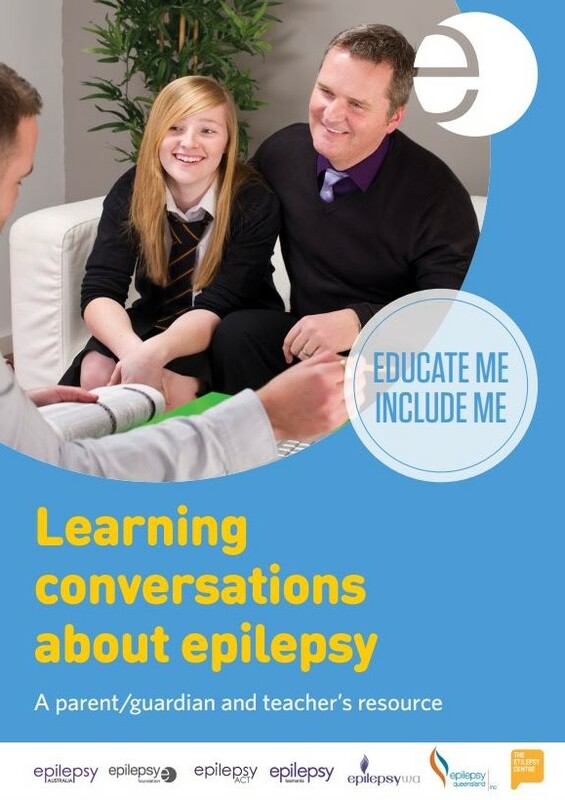 Whether you are a teacher, parent or person who has epilepsy, you will receive valuable information and learning outcomes. We have training and resources specific to teachers, parents and students. 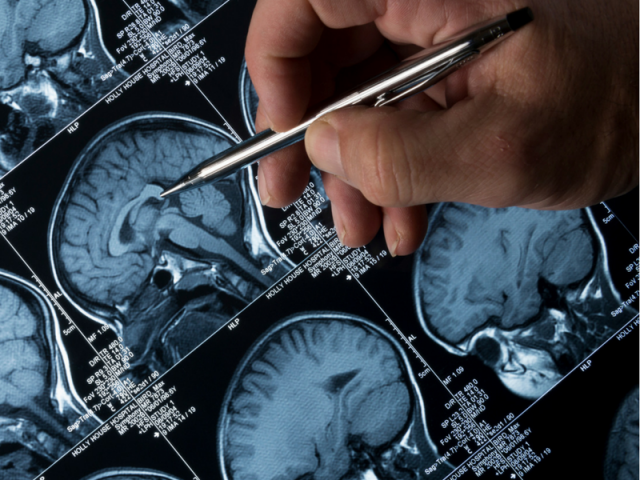 Or, looking for the next step to becoming an Epilepsy Smart School? We can help you understand what’s required. Courses can be taken online or face to face. Please note that the course “Administration of Emergency Medication – Part 2 Practical” is only delivered face to face or via an online webinar. Face to face training fees may differ according to location. 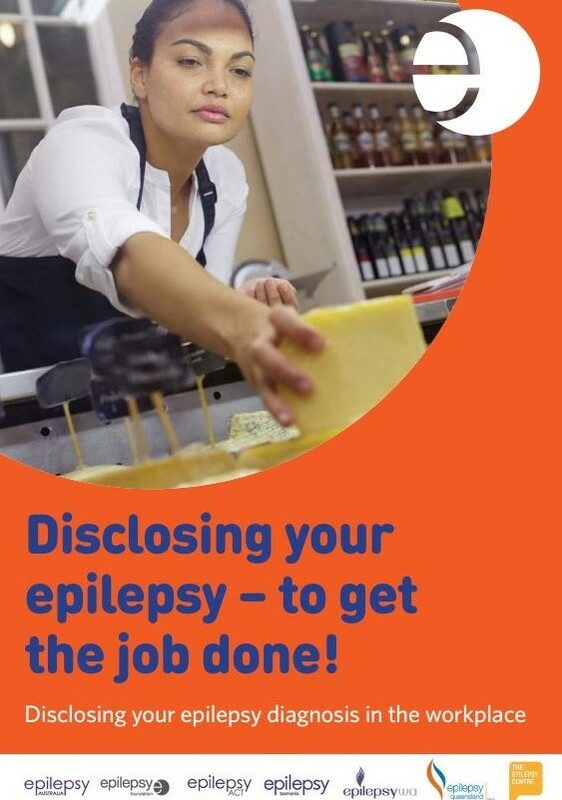 When you select your relevant State you link to your local epilepsy organisation’s training site, where you then purchase and enrol in your course. 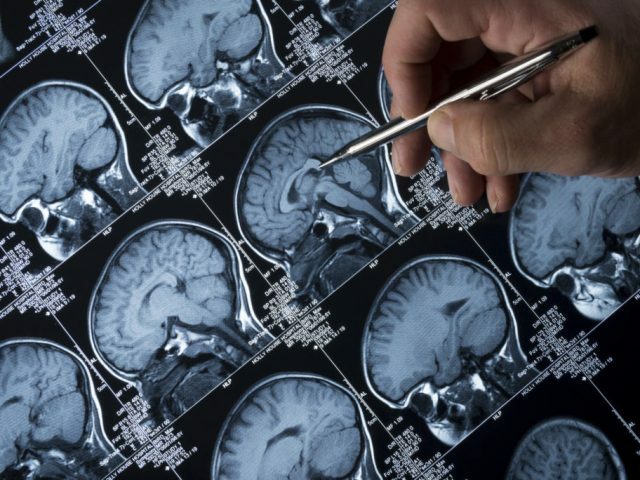 This introductory online module will enable all teachers to develop the knowledge required to provide appropriate support to students who have epilepsy. Complete this course first. Where emergency medication is prescribed, teachers will also require training in the administration of that medication. The Administration of Emergency Medication course can only be started after this introductory course has been completed. 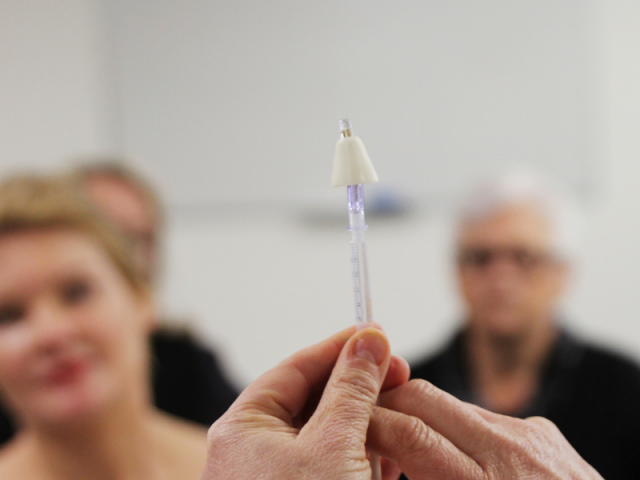 In Part 2 – Practical of the Administration of Emergency Medication course participants will learn about the individual student’s epilepsy plans and the student’s specific emergency medication needs. 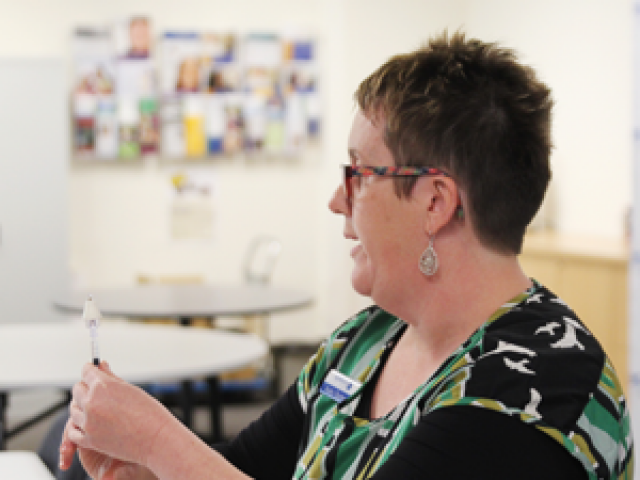 Participants will learn how to administer emergency medication in accordance with the student’s individual plans. 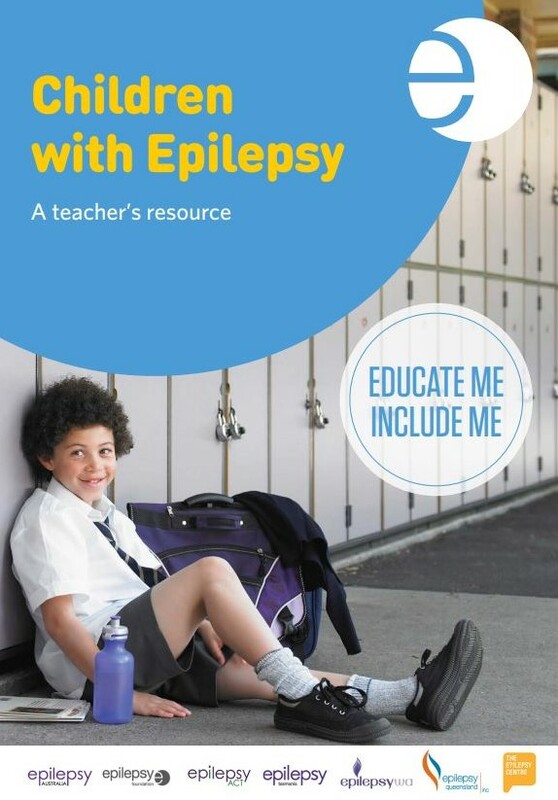 There are a range of resources that teachers, parents and students can use to better educate yourself or others about epilepsy. 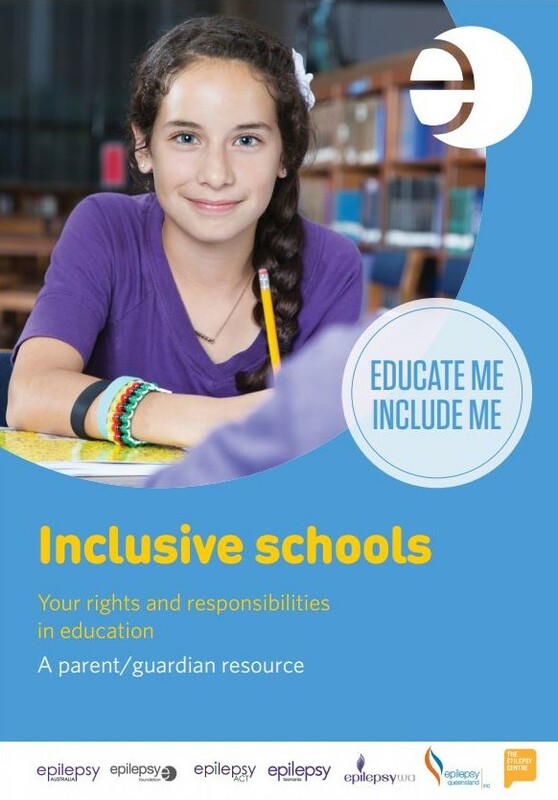 From guides on how to start the conversation, through to specific classroom activities, you can browse them below. The “Children with epilepsy: a teacher’s resource” accompanies epilepsy training sessions and is a great resource for teachers. 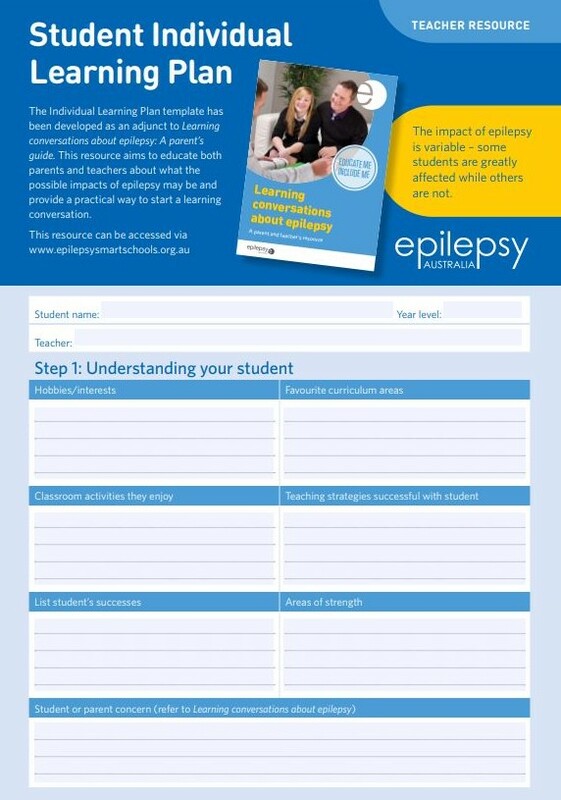 It summarises the impact of epilepsy on a student. The “Learning conversations about epilepsy” resource will help parents/guardians and teachers work together to better understand what the possible learning implications may be for the student with epilepsy.